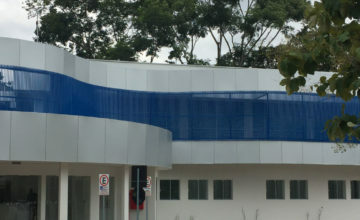 The Rodolphe Mérieux Laboratory of Rio Branco (Brazil) is the first biosafety level 3 laboratory (BSL3) in the Amazon region. The Rodolphe Mérieux Laboratory of Rio Branco (Brazil) is the first biosafety level 3 (BSL3) laboratory to be built in the Amazon region. It is directed by Andreas Stöcker. It was founded at the same time as the Charles Mérieux Center for Infectious Disease, marking a key step in the fight against viral hepatitis – a major public health concern affecting thousands of patients in Amazonia. Heading up research projects on local public health challenges, particularly viral hepatitis. The lab performs routine tests as well as specialized tests for viral hepatitis – which has a significant impact on this region – and is active in the fields of tuberculosis and bacteriology. 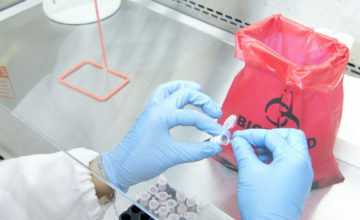 The laboratory also carries out infectious disease surveillance as part of its research efforts in order to provide improved, comprehensive monitoring for patients, with the support of Salvador de Bahia University and in collaboration with other similar institutes in the Amazon region. 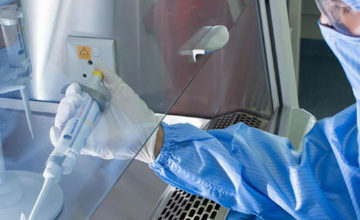 The laboratory was designed to meet the specifications of the ISO 14644 standard, parts 1 and 4 (“Cleanrooms and associated controlled environments”). 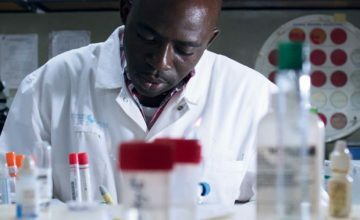 The laboratory team is made up of biologists from the teaching hospital and researchers from Salvador de Bahia University. 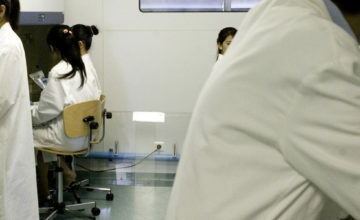 Two Brazilian institutions are members of the GABRIEL network: the Respiratory Viruses Laboratory of the Oswaldo Cruz Institute (Rio de Janeiro) and the National Laboratory for Scientific Computing. Brazil’s GABRIEL network members have worked on a program for monitoring severe influenza and have taken part in an epidemiological study to identify the pathogens causing severe pneumonia in children under age five. 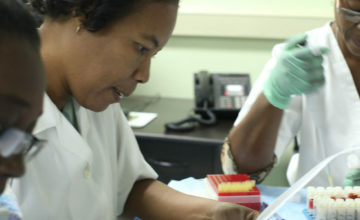 The Rodolphe Mérieux Laboratory of Port-au-Prince is the only BSL3 laboratory operating in Haiti. 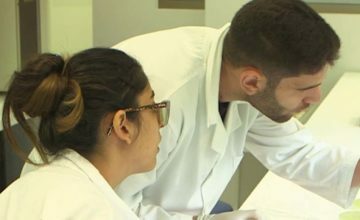 The Rodolphe Mérieux Laboratory of Beirut (Lebanon) is a national observatory for pathogenic agents and infectious diseases. 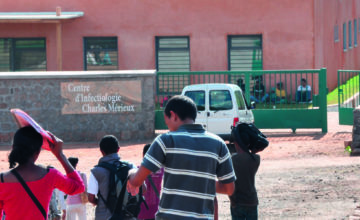 The Rodolphe Mérieux Laboratory in Madagascar, where HIV prevalence is high, provides leprosy diagnoses and tests HIV viral load. With your support we can take action to ensure that every child, every woman, and every man has fairer access to the care they need.